If you purchase this product you will earn 14 Steam Power! 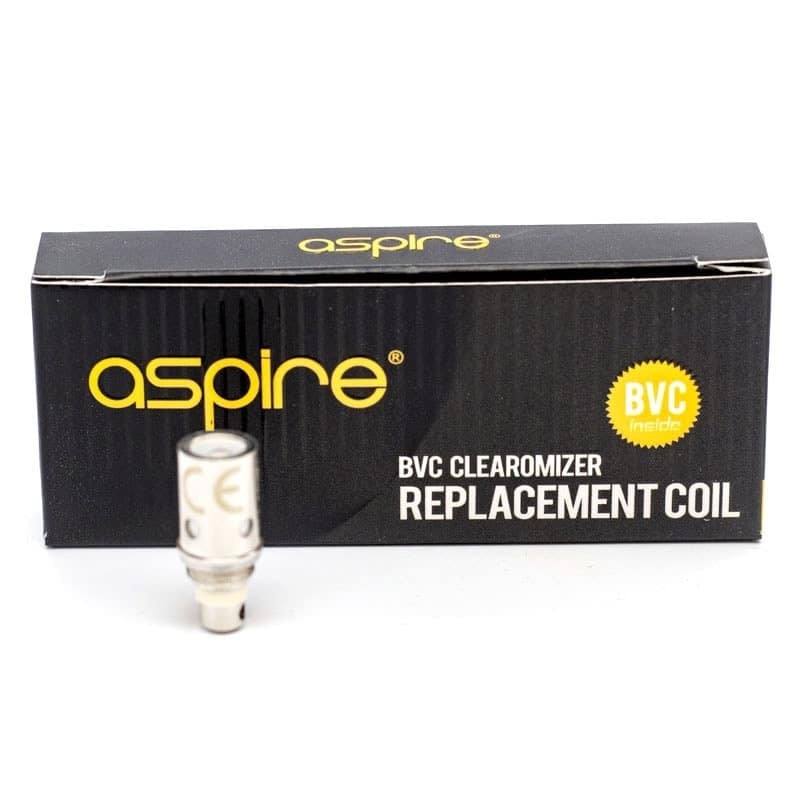 The ETS BVC Coils manufactured by Aspire come in 1.6 or 1.8 Ohm Rating and feature four wicking ports for optimal e-liquid absorption. These are Aspire’s upgrade to the original BDC Coil Family. New Wick Technology inside which uses the same configuration found in the Nautilus BVC Coil family that creates a more pure flavor as well as a more saturated vape. BVC Coils passed every quality test for vapors who enjoy the old school style but also want the new school technology. 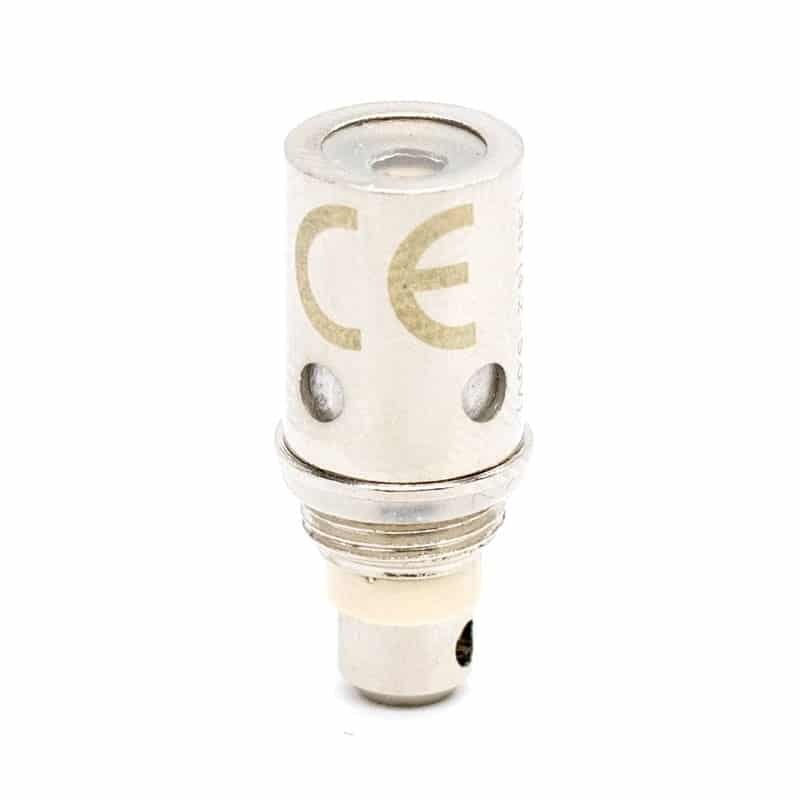 Compatible tanks for these Coils include CE5, CE 5-S, ET, ET-S, and K1 Tanks.